How Can You Tell Authentic Pandora Beads From “Pandora Style” Beads And Charms? 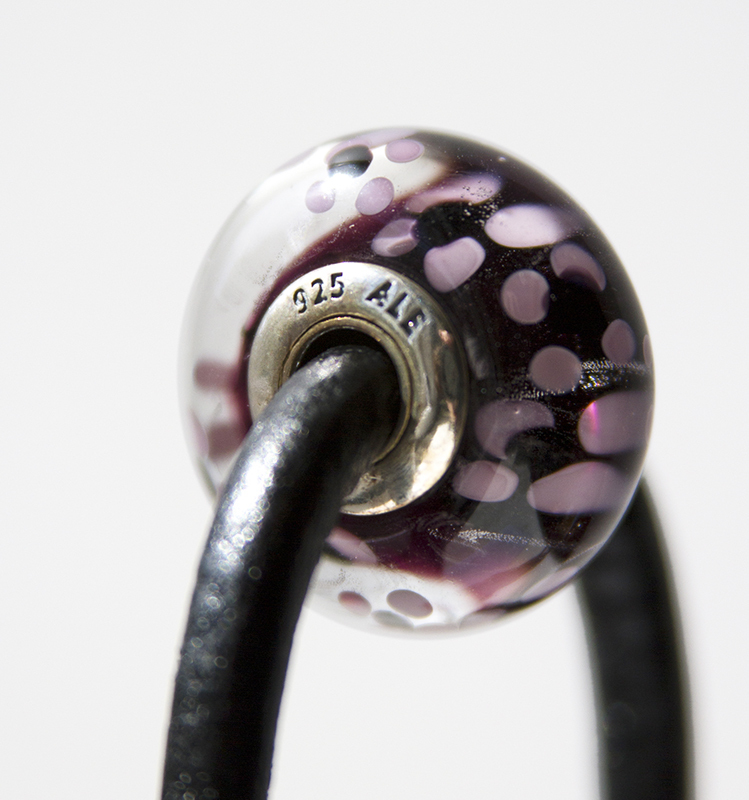 Unfortunately, many of the fake Pandora beads and charms on the market also have these markings, so to be absolutely sure that you are buying an authentic piece, shop at a Pandora store or one of their authorized online sellers. Can You Find Authentic Pandora Charms And Bracelets On Sale? How About Other Pandora Specials? Pandora charms do not go on sale. But authorized retailers often have Trunk Shows and other special events where you get a free something with purchase (like a free bracelet with the purchase of x number of beads or x dollars spent). How About Retired Pandora Charms And Beads? Do They Go On Sale? No, retired charms and beads are sold at their regular prices, no less, and not any more either. If you see Pandora beads advertised as retired and the seller is asking a higher price because they are “collectibles”, be careful. Can We (The General Public) Buy Authentic Pandora Beads Wholesale? There are quite a few sites that supposedly offer this, but no, we can not (only authorized retailers can). Is It Possible To Find New Authentic Pandora Charms On eBay? Yes, if they are pre-owned. Pandora does not authorize any of their retailers to sell on eBay (or other auction sites). People can of course sell beads and charms from their own collections, and these can obviously be authentic Pandora charms. If you find yourself in a situation where you want to buy a pre-owned bead, the best thing to do is to contact the seller, strike up a conversation, ask lots of questions, ask to see photos of the bead taken from all angles, and trust your gut instinct. If it’s a charm that is still being sold, compare the photos you get from the eBay seller to the ones on Pandora’s site and check for any discrepancies. Remember that pre-owned beads are not covered by any warranties. Should I Buy Pandora Charms Online At All? Yes, but make sure the seller is an authorized Pandora retailer. It’s easy enough when the seller openly advertises that what they sell is “Pandora style” but there are many out there who try to pass fakes off as genuine Pandora charms and bracelets. Price is an indication, but what else? I did a quick Google search for “authentic Pandora charms cheap” and ended up with close to 250,000 results. Some were honest about the fact that they sell fakes, but many were not. Granted, the quality of some of these sites would be indication alone that what they’re selling is not the real thing (one site I looked at had even misspelled Pandora! ), but there are also some pretty slick sites where customers could easily be fooled. The bracelets are photographed in a Pandora box where you clearly see the logo, and their charms even have the correct Pandora hallmarks. Sometimes it becomes clear that they are fakes if you read the fine print on the page, but not always. My advice? Read the small print everywhere on the site, look at the quality, compare what you see with what’s listed on Pandora’s own website, and again, trust your instincts. If you think the site is selling fakes, don’t shop there. In fact, you should report them to Pandora. NOT fakes. 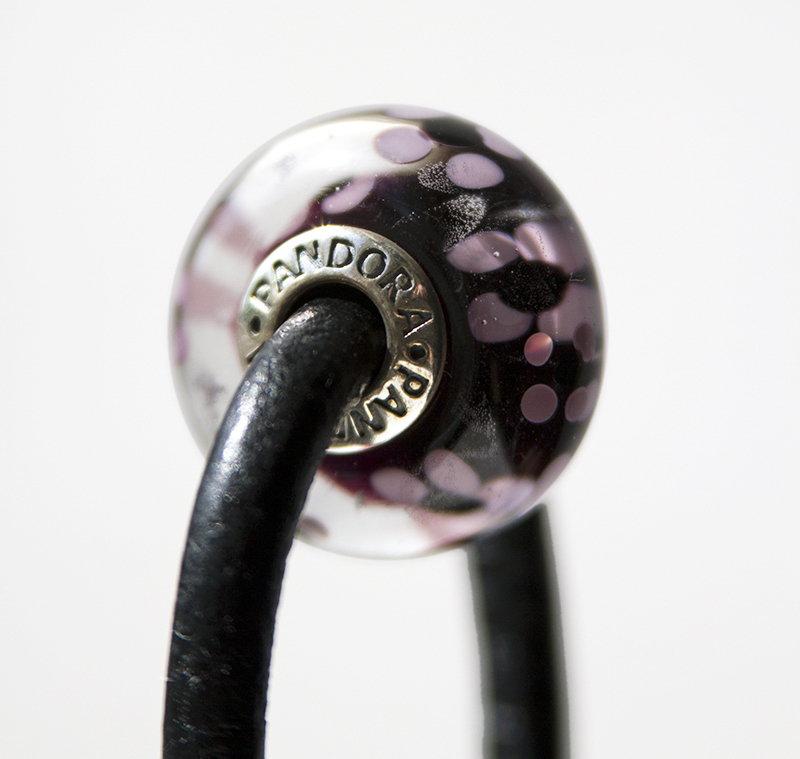 It is openly advertised in the name that they are Pandora compatible beads – charms that fit Pandora bracelets, but not Pandora brand charms. They are not fakes, just other brands (it could be Chamilia, Trollbeads, or no-name charms, etc.”) that work with the Pandora charm bracelets, and they can be of just as high quality as the brand name charms. So, in conclusion: you can take your chances with non-authorized sellers or save a bit of money (usually) by going with Pandora compatible beads, but if you want to be 100% sure that you’re buying an authentic Pandora charm, your best bet is to go with an authorized seller, either online or in a shop.